The pricing of prescription drugs has become a recent focus of the media and politicians. Value based and reference pricing models have become increasingly common topics for discussion among policy makers and pharmaceutical industry experts. This new approach to pricing is an excellent opportunity for supply chain security teams to claim their contribution to overall product value – if they can track their success all the way to the patient. Value based pricing strategies share one assumption: the drug is delivered intact and unadulterated to the patient without substitution by an inert or potentially harmful counterfeit. This critical assumption allows supply chain security and brand protection teams to add their work to the value statement of their company’s drug portfolio. If the supply chain is compromised, no value is created for the payer or patient and a negative value (patient harm) may result. 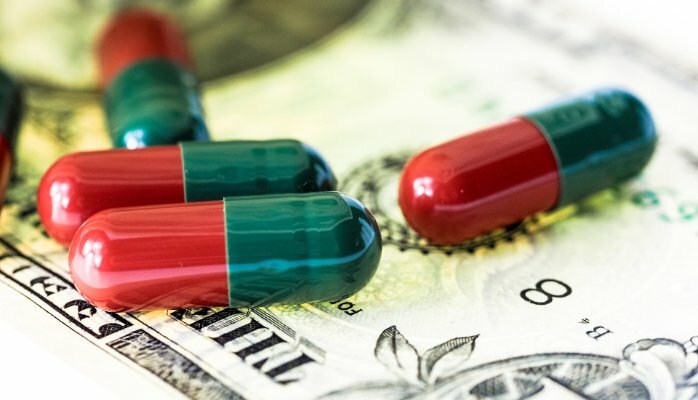 The positive return on investment of popular drugs has recently been emphasized by prominent pharma executives, including Pfizer’s Ian Read underscoring Lipitor’s $4 to $1 return on investment to U.S. healthcare payers. But what happens if a drug’s supply chain is compromised? The value created erodes at a multiple to the price of the drug. That is, the return on investment works in reverse. For example, for two drugs with a theoretical $4 to $1 return on investment, if Drug A has a counterfeit prevalence of 2% within the supply chain, and Drug B has a 3% prevalence, then Drug A has a 4% advantage in value based pricing (1% increase in counterfeits reduces value by 4%) – plus the cost of any harm caused by the additional counterfeits. Major purchasing decisions are decided by much smaller differences. To accurately measure how often the supply chain succeeds we must authenticate at the endpoint – dispensation or patient consumption. While track and trace technologies work well at the lot level for transfers of product within the traditional distribution network, they require costly specialized hardware, do not authenticate the actual product, and are not scalable to hundreds of thousands or millions of users. A scalable, consumer friendly approach delivering robust, product focused authentication can provide the foundation for quantifying the value of a secure supply chain. As you might have guessed, my company provides such a system. 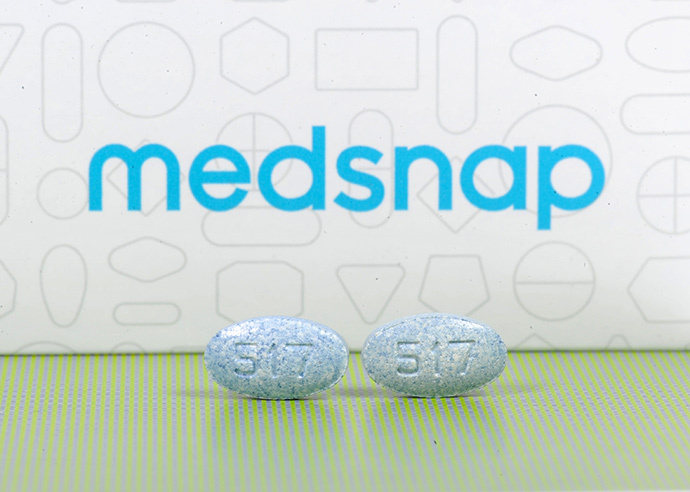 MedSnap uses patented computer vision and the scalability of the iPhone platform to authenticate the physical product – without any product or packaging modification. In addition, counterfeits detected can be “fingerprinted” providing insights for internal and external investigations and valuable data for prosecution. In summary, investments in supply chain security and brand protection pay dividends in a value based pricing world. But new tools and measurement capabilities are required to quantify these benefits and transform security from a cost center to a core part of the value proposition. This entry was posted in Uncategorized on August 18, 2016 by medadmin. This entry was posted in Uncategorized on October 26, 2015 by medadmin. Pillistics is the use of computer vision to evaluate the integrity of a pharmaceutical product in order to assess whether it is authentic or counterfeit, and the collection of aggregate visual surveillance data across products and markets to determine the source of counterfeit production. How can Pillistics help the pharmaceutical industry and/or my company? In 2015 smartphone users will exceed 2 Billion worldwide and are estimated to reach 50% of the world population by 2017. Smartphones now incorporate both high quality cameras and high speed Internet connectivity. Pillistics makes use of the scalability of this platform to capture the inherent visual indicators of authenticity from your products – without requiring specialized field equipment, product alteration, or production changes. How does Pillistics differ from track and trace? Track and trace is driven by regulatory requirements, focused on packaging, uses industry standard markings, differs by market, and normally requires specialized field equipment in order to differentiate authentic product. In contrast, Pillistics uses inherent characteristics of your production process and the small variations inherent in that process – within or across production facilities – to identify a product as authentic. Although covert changes can also be made to accentuate or increase the difficulty of counterfeiting a particular product. Pillistics is complimentary to track and trace, as it is product focused and provides qualitative aggregate data that powers investigations into breakdowns in your supply chain. What can be learned by deploying Pillistics across my product line? Counterfeiters leave visual “fingerprints”. Profitable counterfeiters achieve a degree of scale in their production, leaving their fingerprints across their “product line”. Pillistics aggregate analysis can identify and cluster these fingerprints providing actionable intelligence to your team. Do I need to alter production processes to implement Pillistics for my product? No. Visual capture of the data needed to form a reliable visual model of your product is straightforward and can be completed quickly without any alteration of your production process. We will work to capture both historical data from retained product and prospective data from current lots in circulation. How can I get started with Pillistics? MedSnap’s team can work with you to provide historical analysis of counterfeit products already seized. Insights gained can be compared with ongoing investigative efforts to highlight the value of incorporating Pillistics into your anti-counterfeiting efforts. This entry was posted in Uncategorized on March 6, 2015 by medadmin. 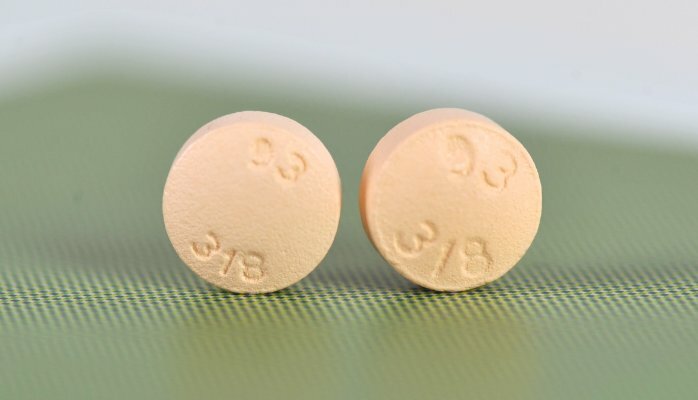 Computer vision can tell these pills apart – but can your 75 year old patient? We know that outpatient medication errors and non-adherence are huge problems within healthcare. They drive preventable readmissions and ER visits. It’s recently been established that changes in the appearance of generic medications cause patients to be less adherent to their regimen (http://bit.ly/1zDwTTZ). This entry was posted in Uncategorized on August 12, 2014 by medadmin. This entry was posted in Uncategorized on August 5, 2014 by medadmin.